STEVE WEXLER is the Founder and Principal of Data Revelations. He has helped scores of organizations worldwide understand and visualize their data. JEFFREY SHAFFER is the VP of Information Technology and Analytics at Unifund and Adjunct Professor teaching Data Visualization at the University of Cincinnati. 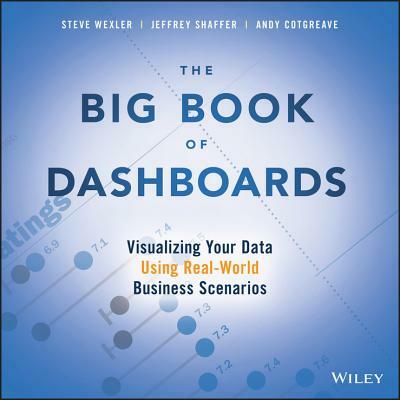 ANDY COTGREAVE is Technical Evangelist at Tableau and writes the Living With Data column for ComputerWorld.